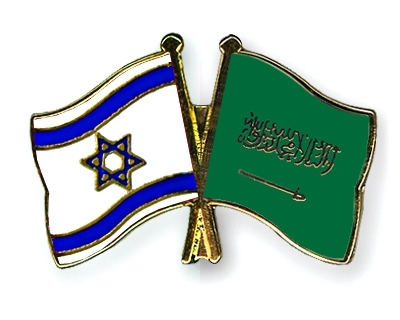 “Israeli” Channel 10 reported in its night news bulletin that a high-level Zionist delegation, led by a top official figure, visited the Saudi capital city of Riyadh some weeks ago. It further noted that the visit is not the first. It is rather one of a series of other previous ones. The channel further added that the Zionist military censorship bans talking about the visit, its content and goals. Channel 10 stressed that Saudi King Salman bin Abdul Aziz and the surrounding princes are not embarrassed of the current relations with “Israel”, yet they consider it necessary to keep them low and within closed rooms as long as the occupation authorities don’t attempt to solve the Palestinian cause. According to the channel, “Israeli” authorities succeeded in building friendly relations with other Arab countries, including Gulf countries, describing them as “very good”. It quoted some Saudi princes as telling the Zionist leaders during the meetings that they don’t care to what the occupation is doing with the Palestinians, and that they rather want “Israel” next to them in all what is related to Iran!